Online ordering menu for Pakwan House. 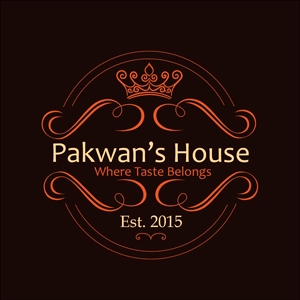 Try our Pakistani cuisine here at Pakwan House in Houston, Texas such as the Mutton Korma Curry, Tandoori Charga, or the Fish Biryani. We also serve Raasmalai or the Falooda desserts! We're located south of Westpark Tollway at the corner of Beechnut Street and Texas 6. We're not far from Pavillion Village. Order online for carryout!